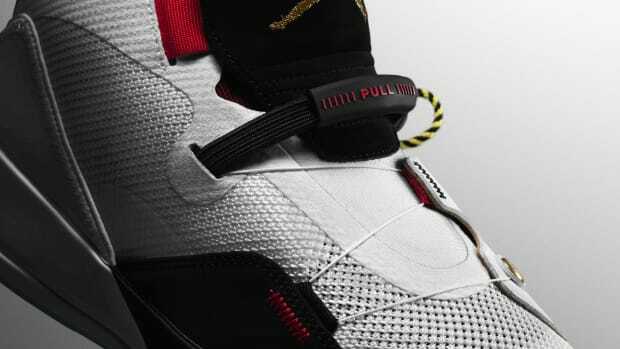 Inspired by the infamous Air Jordan I. 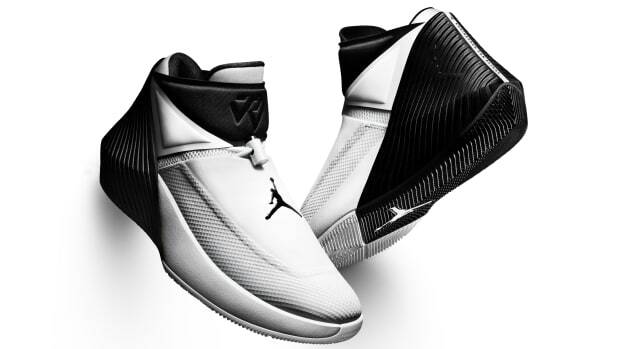 Inspired by the very first Jordan that was banned by the NBA, Jordan Brand and Nike debut the Air Jordan XXXI. 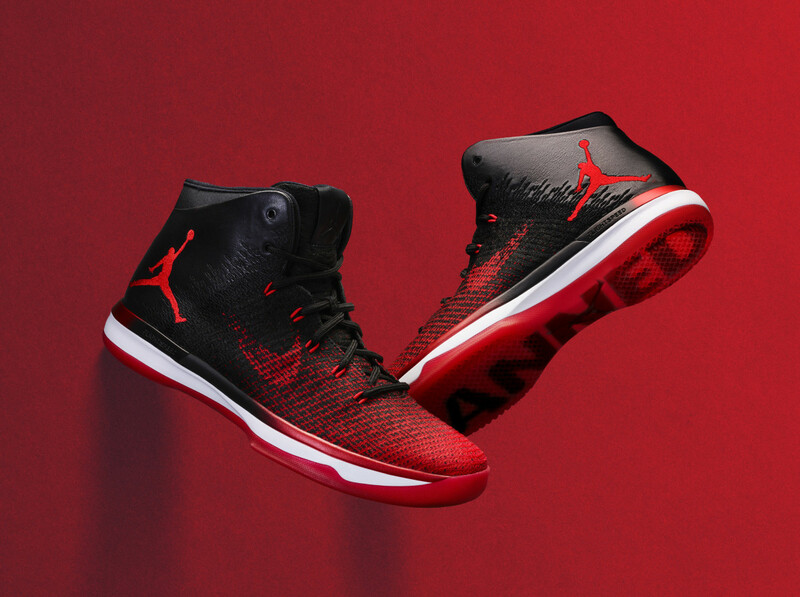 Colored in the same black and red colorway that was banned for violating the uniform policy at the time, the new Jordans feature an upper that combines leather and Flyweave fabric and for the first time since the original, the shoe brings back the Nike Swoosh. The shoe&apos;s signature low-profile cushioning continues with full length Zoom Air and FlightSpeed technology. The shoe will be available online and at select retail stores on September 3rd. 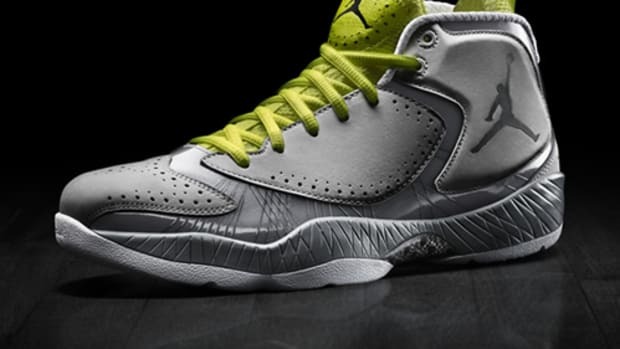 An ultra-modern take on the Jordan design language.